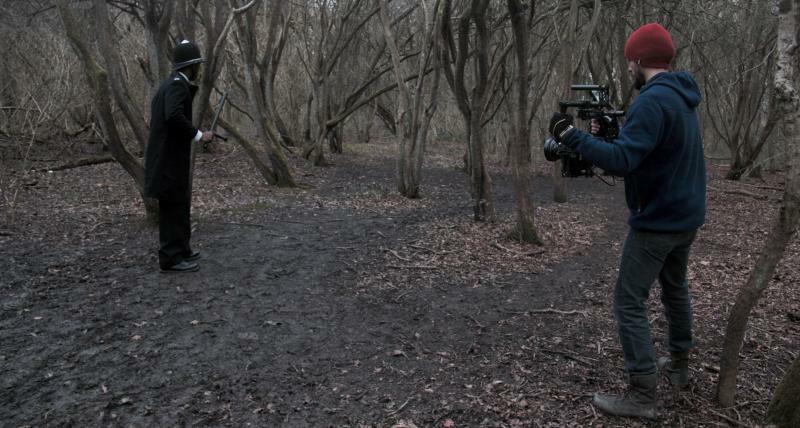 Film (Short) Dominion Made in 48 Hours for the 'SCI-FI London 48hr Film Challenge 2014' - chosen as a Finalist. 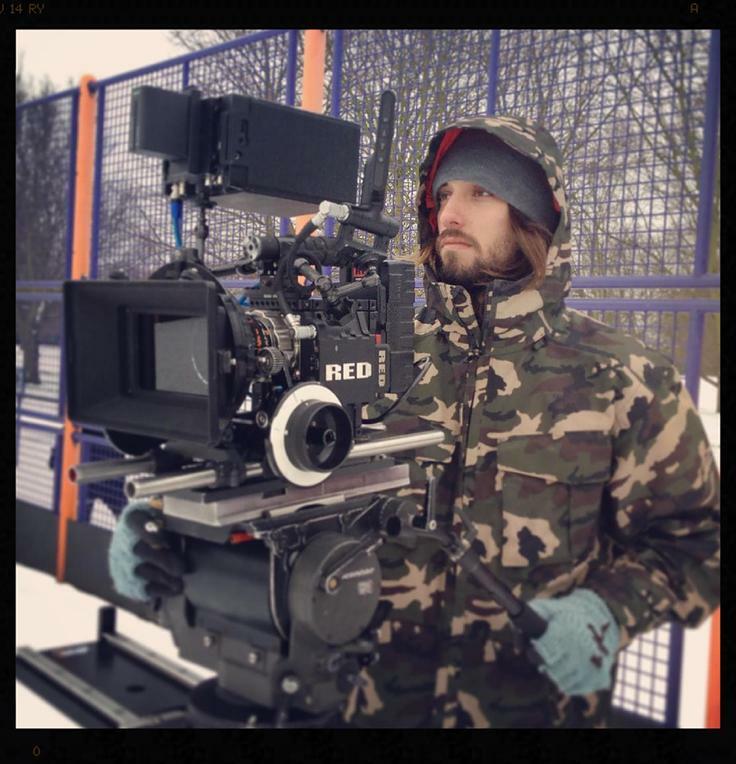 I'm a London Based Cinematographer with 5 years experience in the field. 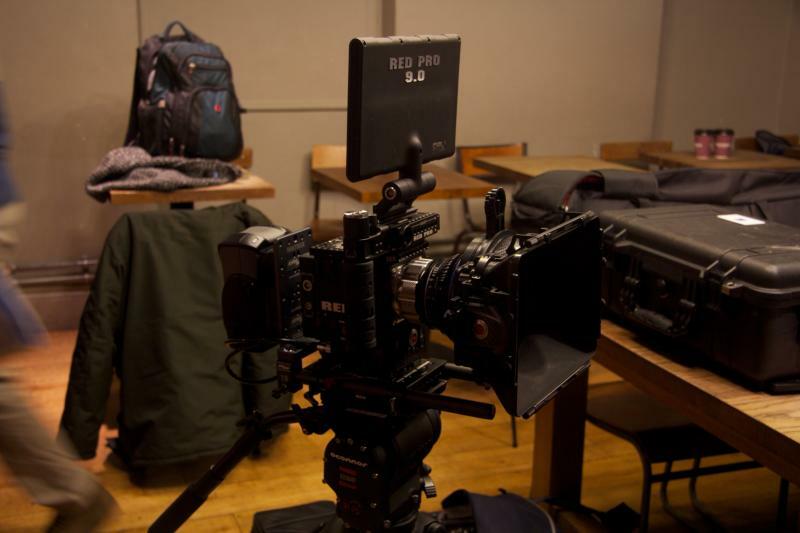 Studied a BA in Film and Digital Cinematography at Met film school before embarking on a journey to become a DOP. I have expericene in commercial work, live events, promos as well as other content such as music videos or short films. The latter is what I intend to gain more experience in. So I can fullfill my goal, shoot feature films. I have enormous passion and dedication for the art of cinematography. I have experience in quick problem solving and an expertise for innovation through team work. I believe that filmmaking is a collaborative process therefore we must create a good working environment to achieve the expected goals. I’m a very resourceful person on set and I’m used to working in very tight schedules and under pressure. 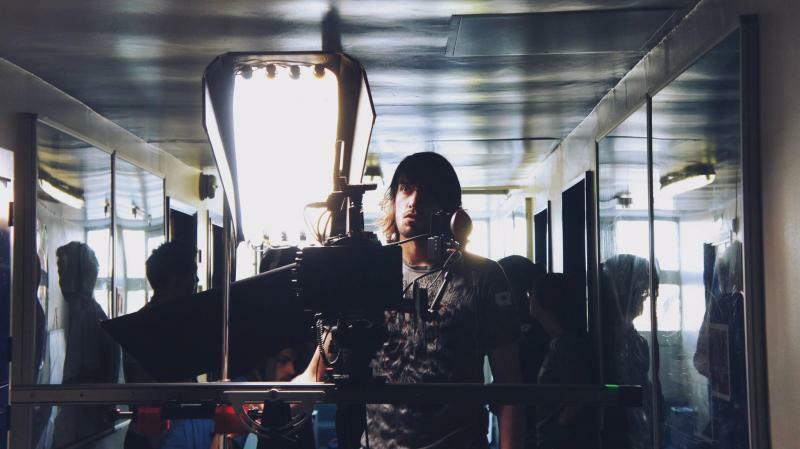 Cinematography is a way to express oneself through lighting and composition. 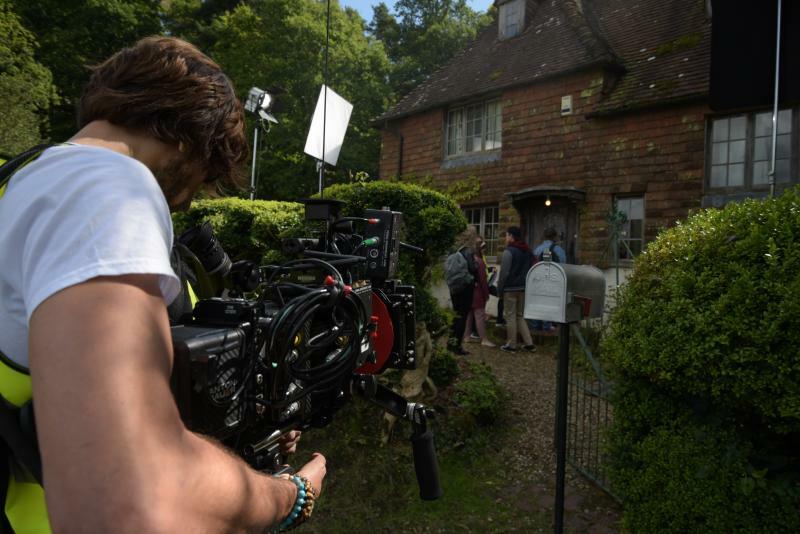 I consider myself to be a very meticulous person on set always trying to achieve the best results possible but taking into consideration the needs of each particular production. To achieve this I scrutinise scripts in order to find the best style and mood for that particular story. I believe that the cinematography of a film should serve the needs of the story and not the other way around. Sometimes you may require a very stylised look and other times you may need a more naturalistic approach. The script always determines my approach to each particular project. I have experience working with a large variety of cameras which gives me the necessary expertise to select the optimal equipment depending on the project, to achieve the best results possible. Other than cameras I’m also an experience lighting cameraman. I’ve trained with some of the best directors of photography in the UK during my years at film school and I have attained a high level of competency in all types of lighting situations. During my years of working experience I also had the chance to produce very distinctive and diverse lighting set-ups which helped me to gain crucial know-how in all sorts of intricate situations.